Got selected as IT officer in Bank of Baroda. Venue – White House Building, Patna. My turn for interview came at 11:45 AM. M2- What is the meaning of your name, as the 2nd name is very unique? Explained. Very new flower (Pushp is a Sanskrit word). M2- What does your father do? Said I lost him in 2007. Then, he asked cause of his death, what was he doing and some more questions related to my father. M1- Kya pucha jaye tumse.?? Banking ya tmhare field se. banking me kuch padhe ho? Then asked. What are monetary tools used by RBI ? M1- Explain each tools briefly. M4- You have done B.E. form Indore, in IT stream. Can u explain cloud computing? Explained him cloud in detail. M4- Which company provides these services. Name some? M4- How is cloud secure? What are security features of cloud? Explained him three layer security system used in cloud. M4- What is deadlock in OS? M4- What are the 4 conditions of deadlock. Said. Mutual exclusion, hold and wait, no preemption, circular wait. M4- What is Mutual exclusion? Till then M1 asked or koi interview diye ho kya? M2- kaun se diye ho? 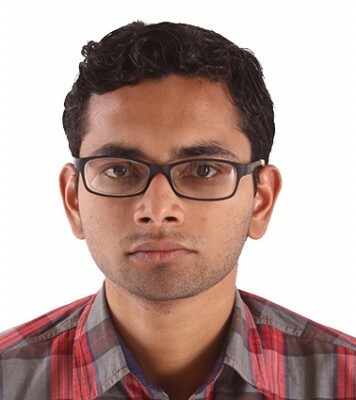 Said- BOB manipal, Idbi manipal, RRB OS1, IBPS PO. I said thank u to all and left the room. Interview went for around 15-17 min.